Husbands. 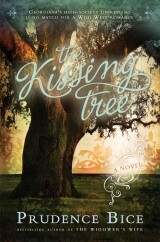 Crissa had to suppress a shudder at the thought. If I had wanted a husband, I would have stayed in Boston. 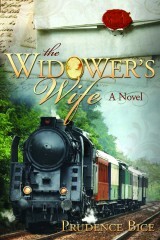 Indeed, Crissa considered Willow Springs to be the nearest thing to her idea of purgatory. She certainly did not plan to stay here long. Swedish immigrant Crissa Engleson fled Boston hoping to start a new life, unknown and unencumbered, on the American frontier. 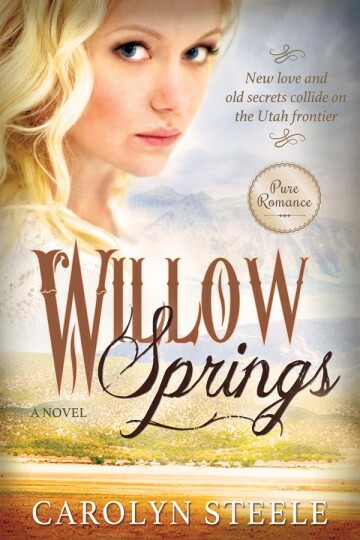 The quiet gold mining town of Willow Springs in the Utah desert seemed the perfect spot—until the intrigue of her past and rivalries of the town’s leading families enveloped her. 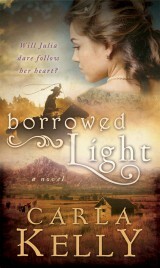 Unaware that a relentless bounty hunter is pursuing her, Crissa falls in love with Drake Adams, a handsome Pony Express rider and the son of an influential mine owner. While Drake returns Crissa’s interest, their courtship is thwarted by the pursuit of one of Drake’s rivals, who may be motivated more by malice than by love. 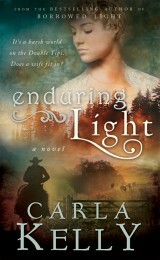 To realize her dreams, Crissa must confront her painful past and fight for her future head-on.